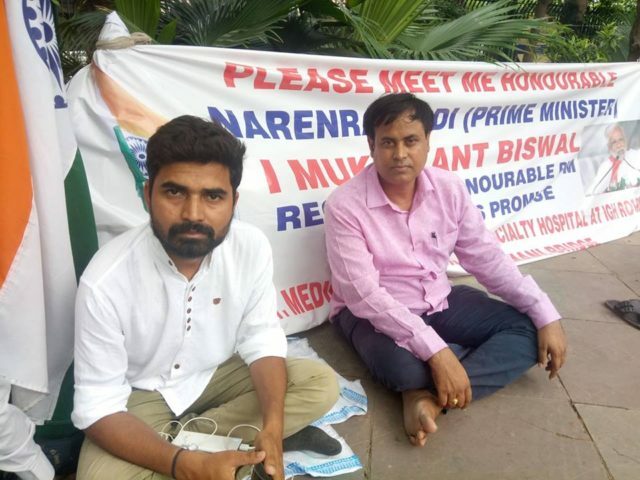 New Delhi: Rourkela youth Miktikanta Biswal, who trekked 1,350 km in 71 days to reach New Delhi starts indefinite hunger strike in New Delhi . 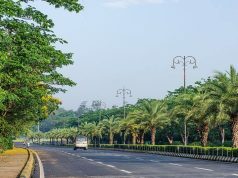 He is holding camp in the national capital since June 27 to meet the Prime Minister to remind him of his promises made to public at Rourkela. 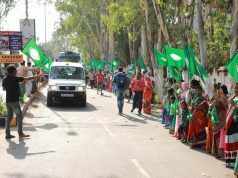 For this purpose, he first sought the help of Sundargarh MP and Union Tribal Affairs Minister Jual Oram. After being denied help by Oram, he approached the PMO for necessary arrangement, Since there was no instant permission, he decided to go on hunger strike at Jantar Mantar from July 1.